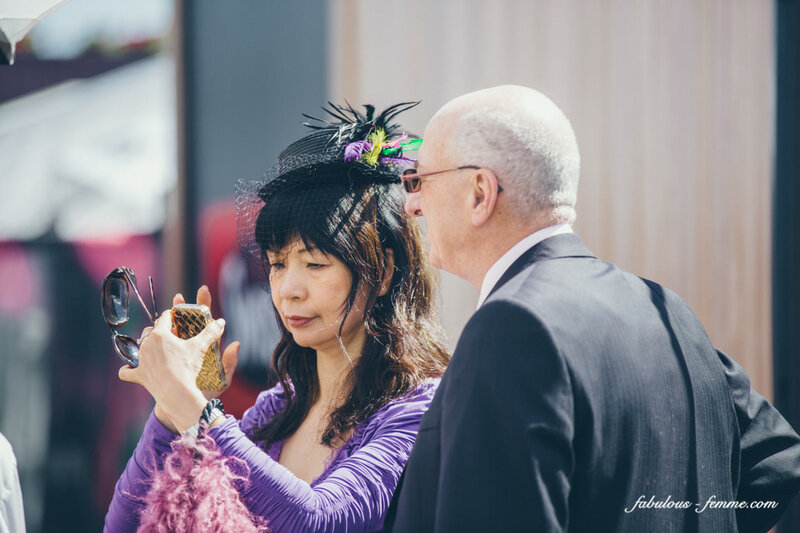 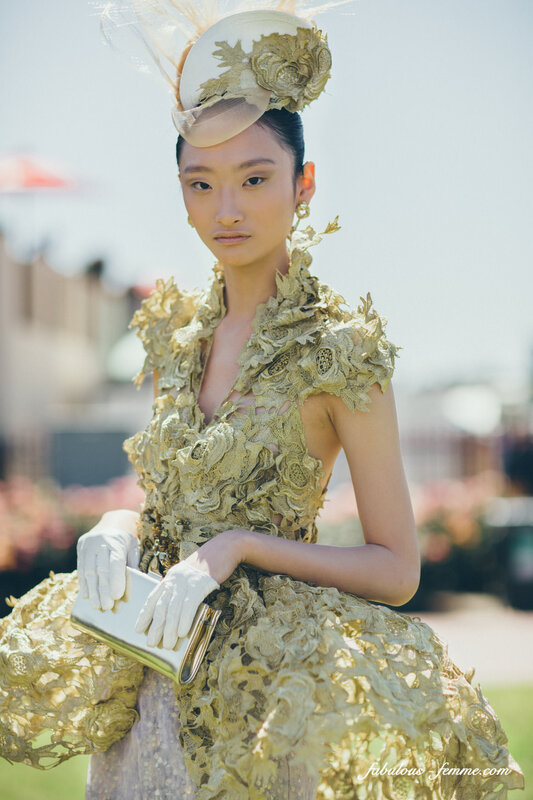 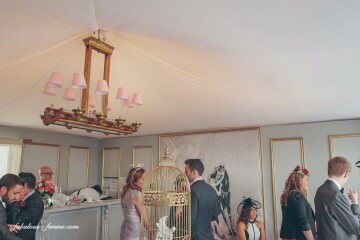 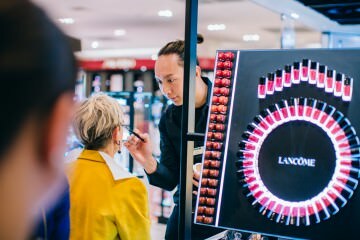 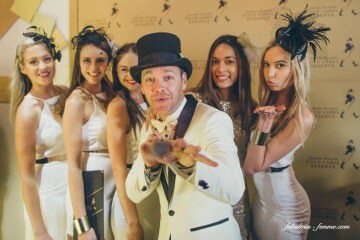 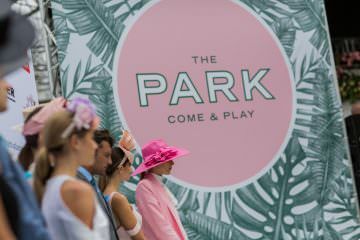 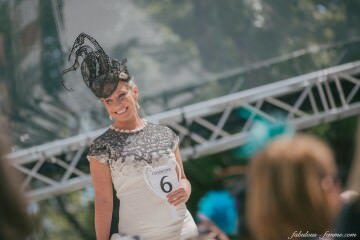 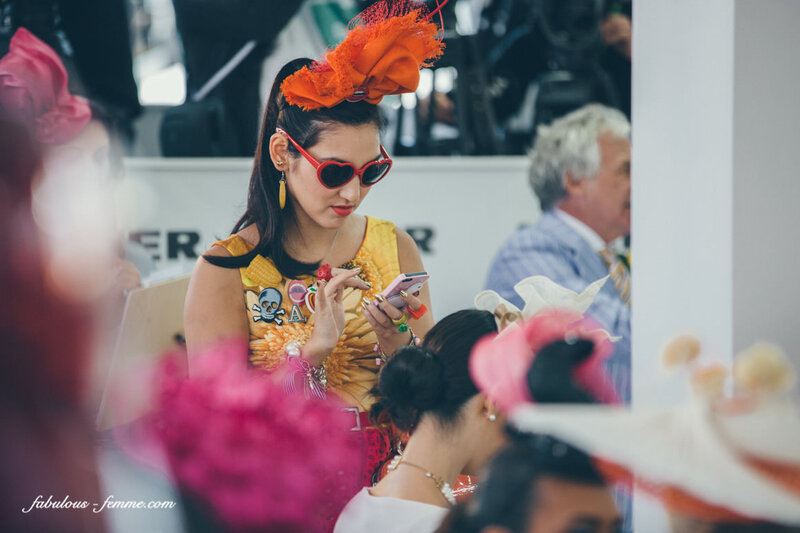 And as we took so many pictures … here is part 2 of the snaps of the Myer Fashions on the Field on Melbourne Cup day in Flemington. 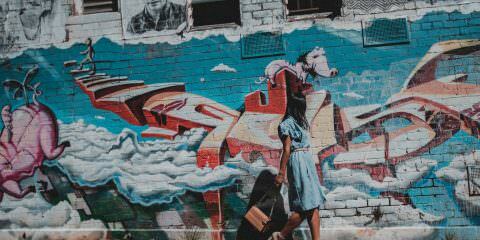 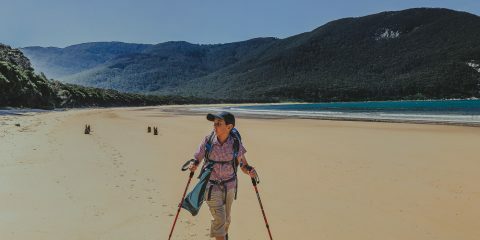 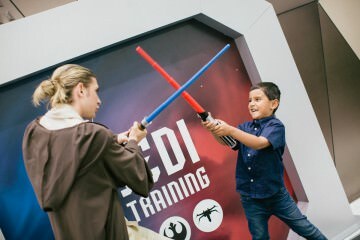 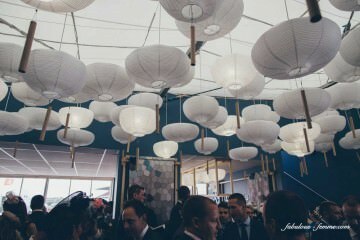 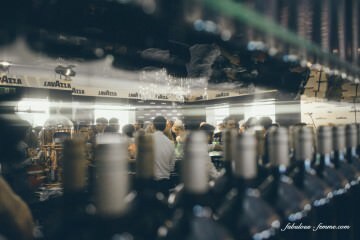 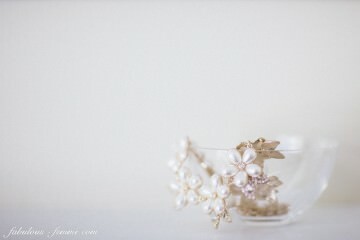 (Part 1 is here).We still have lots of pictures … do you want to see more? 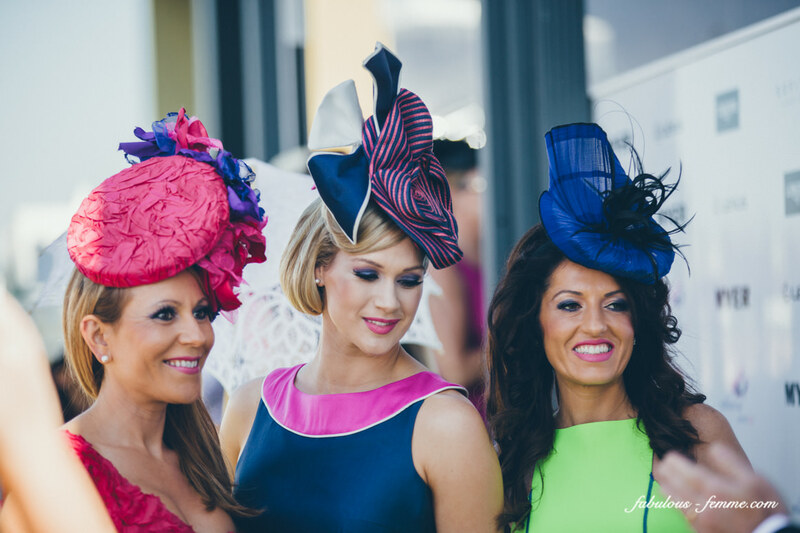 Let us know on facebook … like us and write us a little comment. 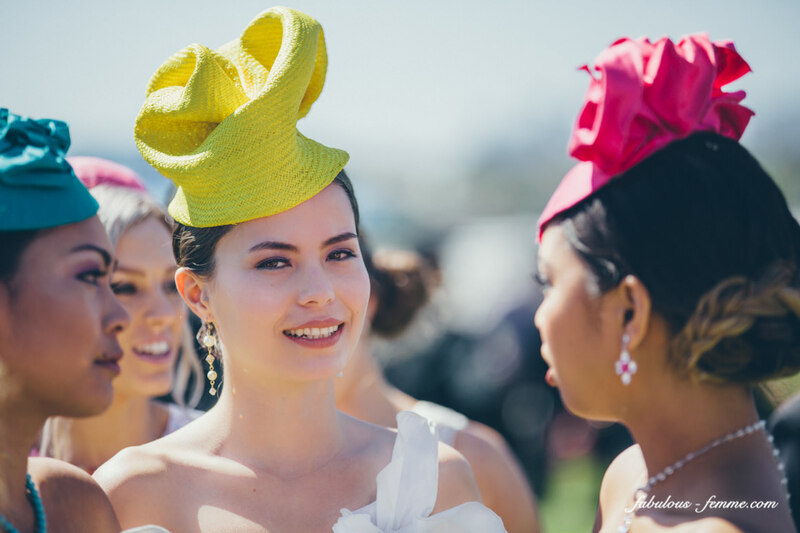 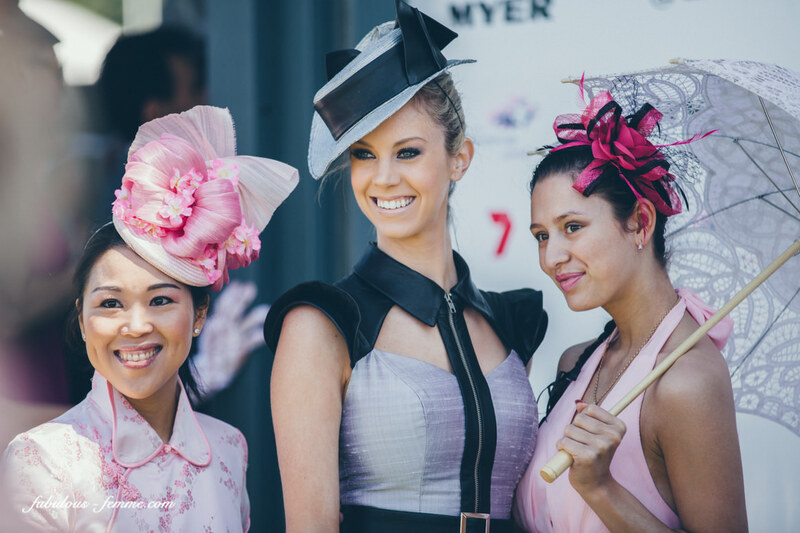 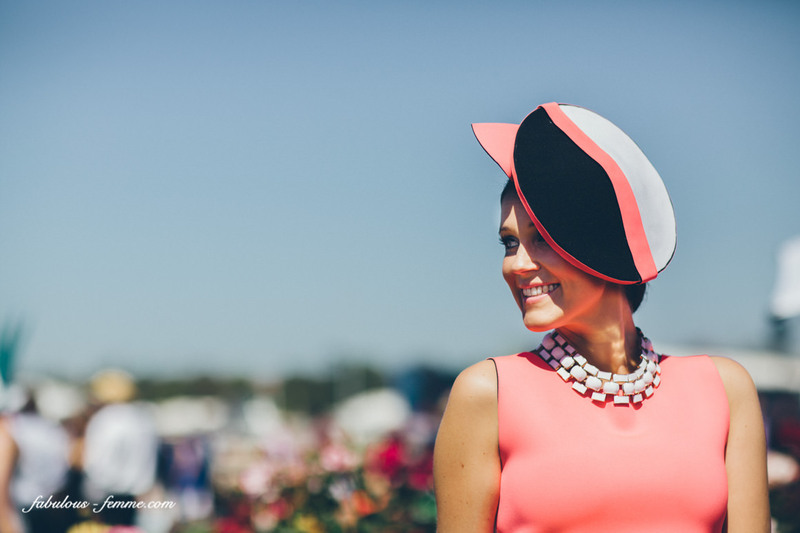 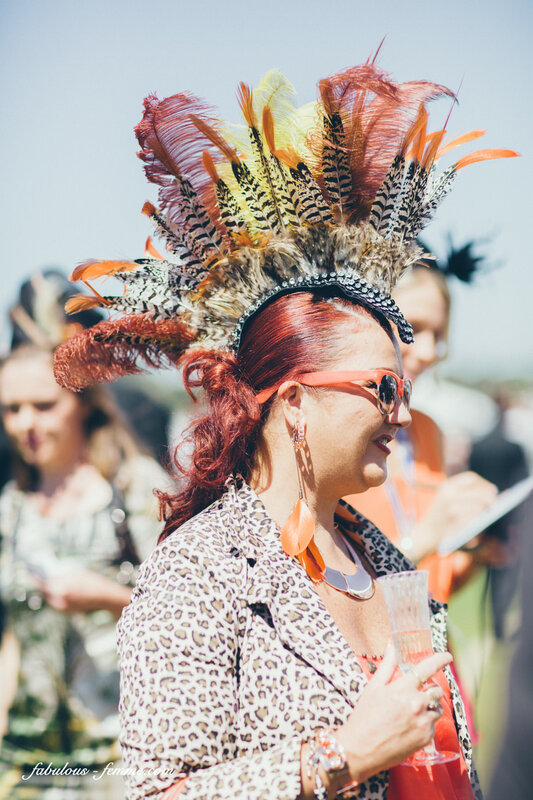 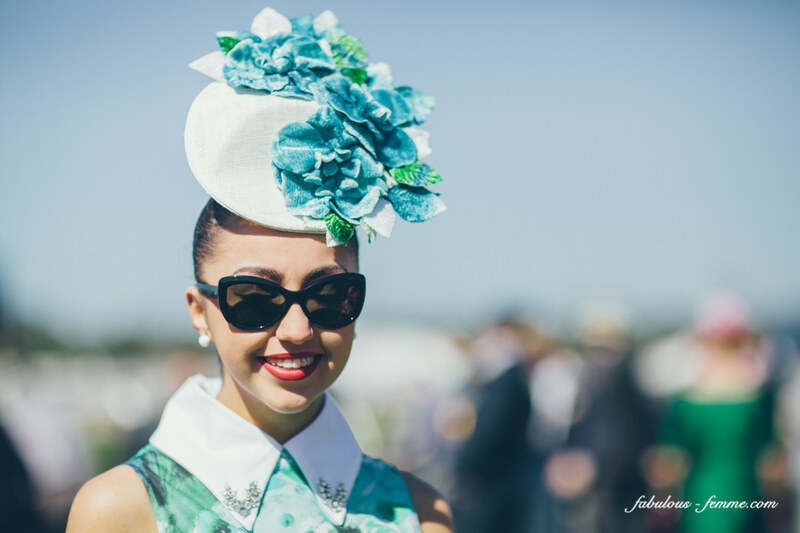 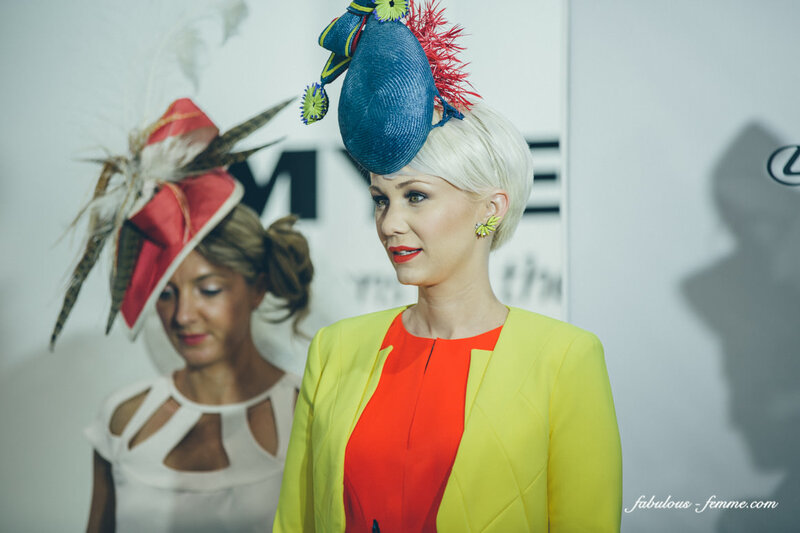 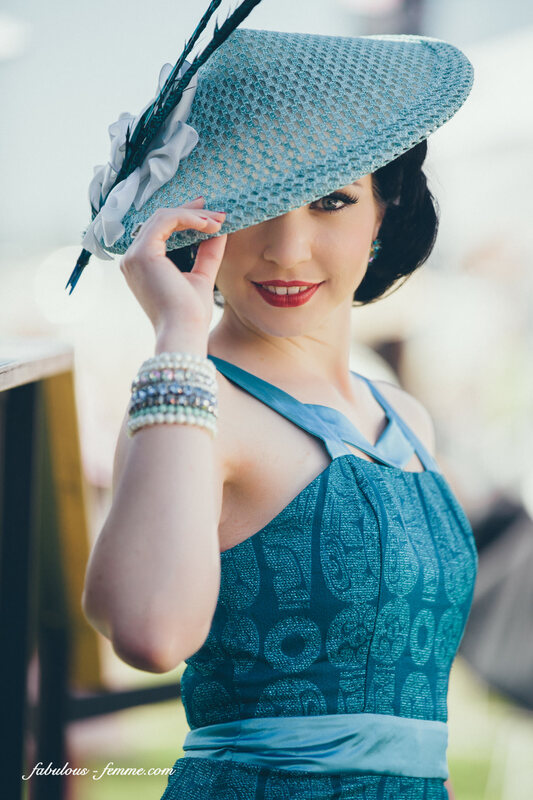 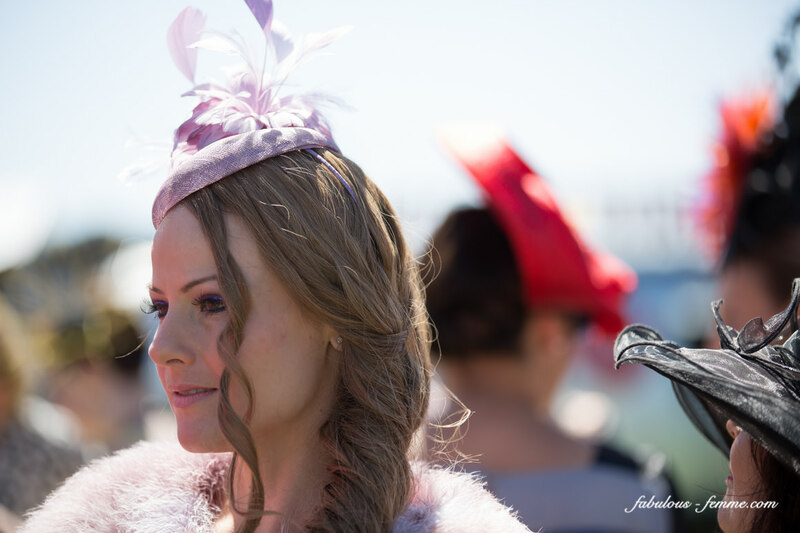 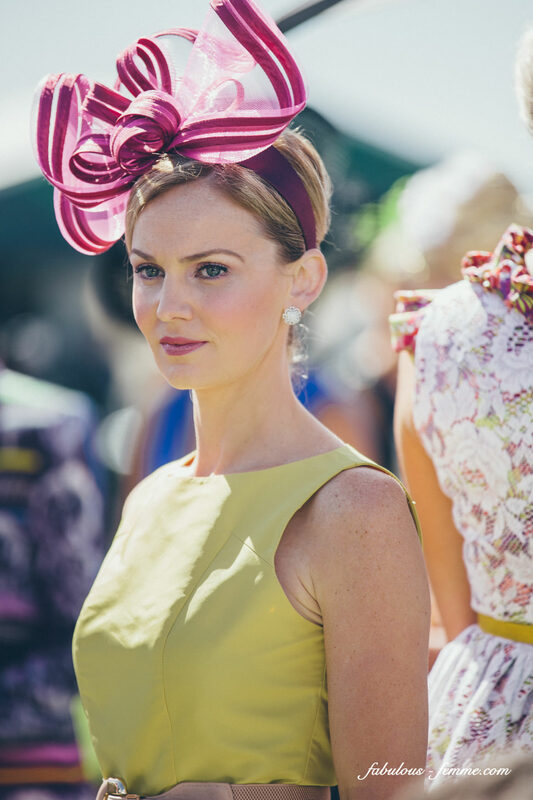 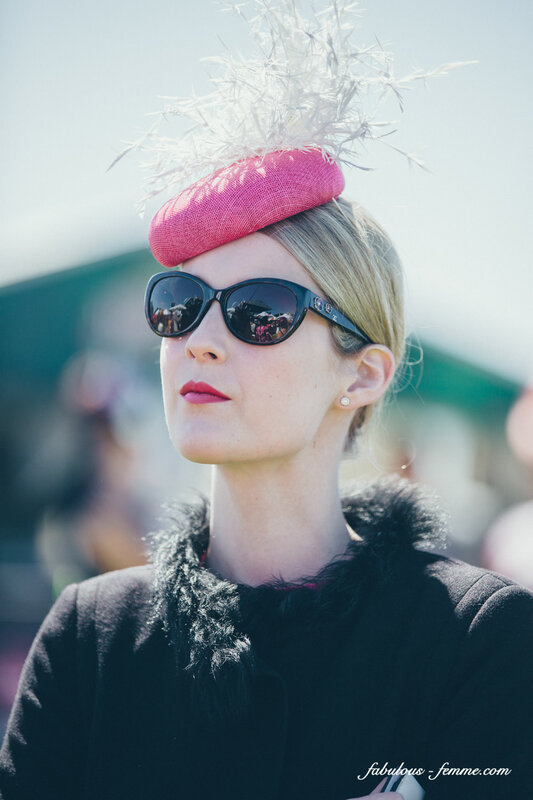 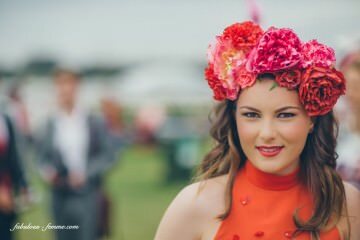 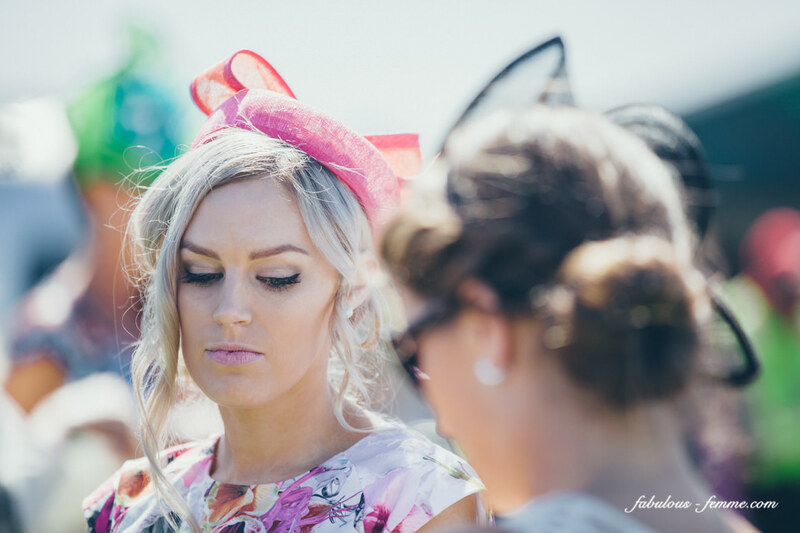 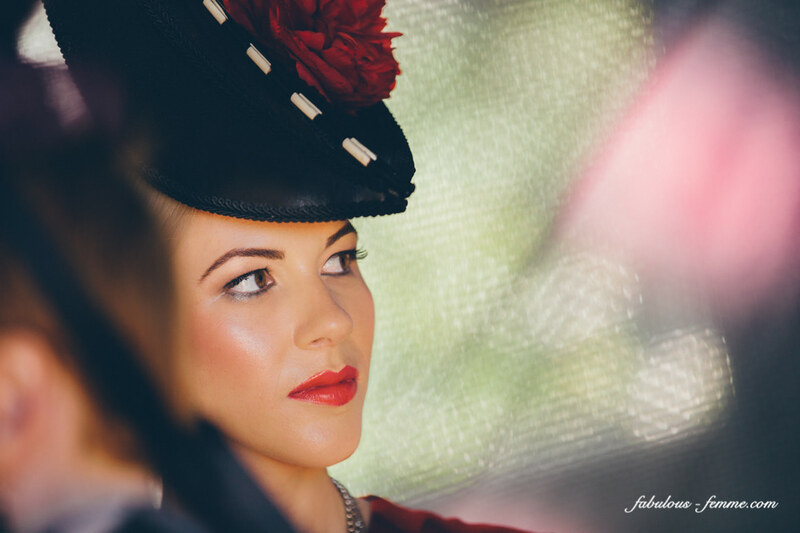 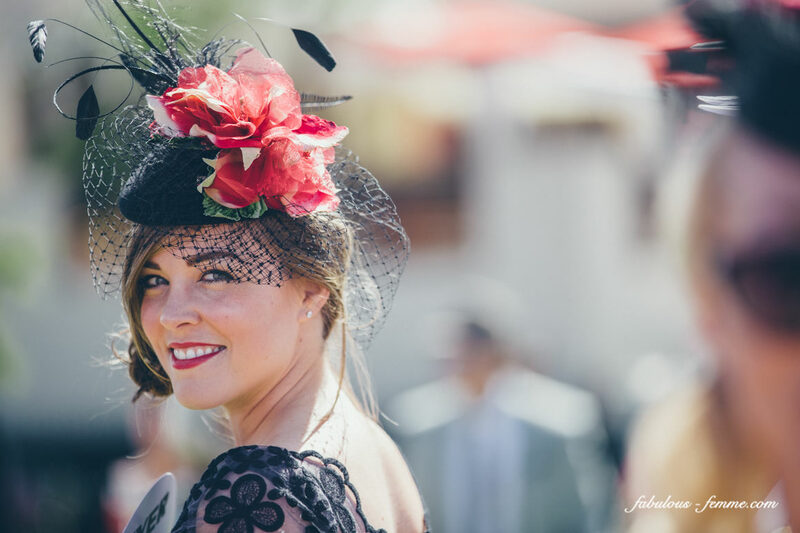 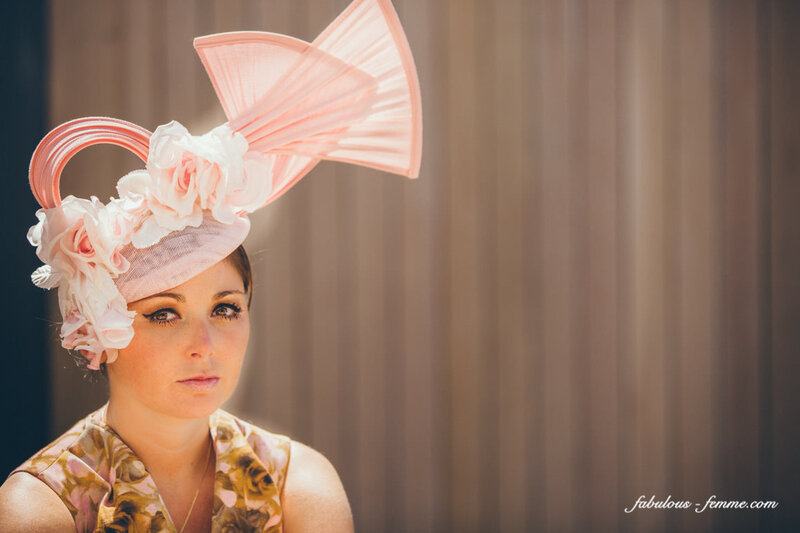 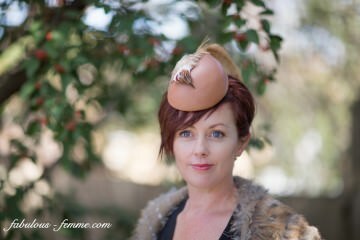 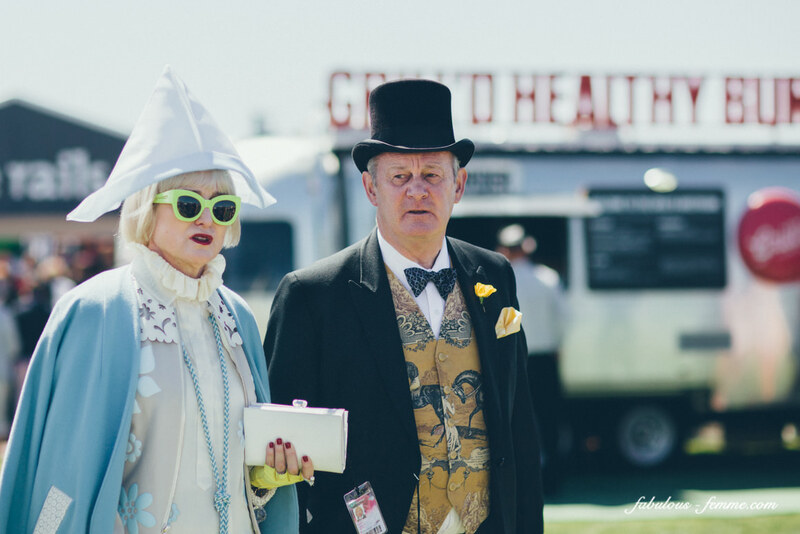 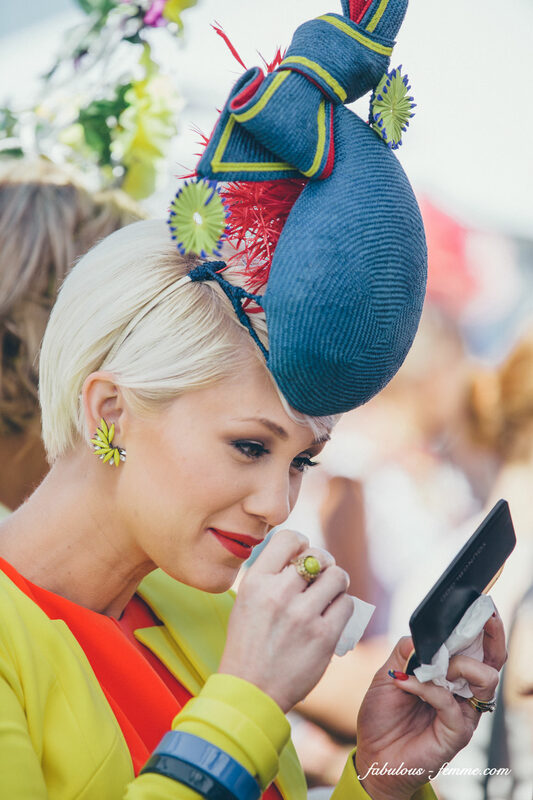 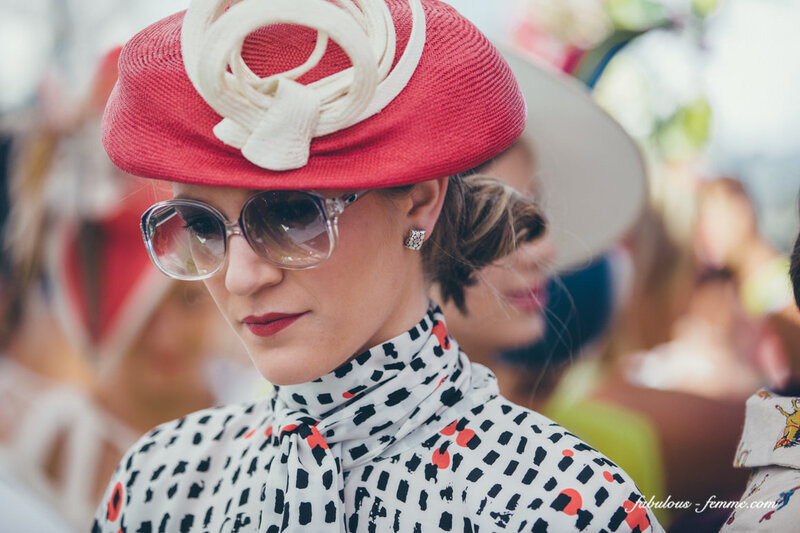 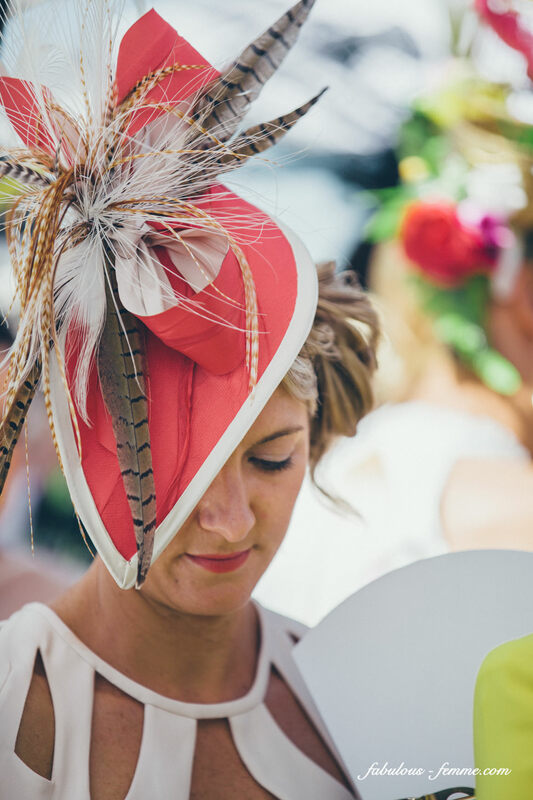 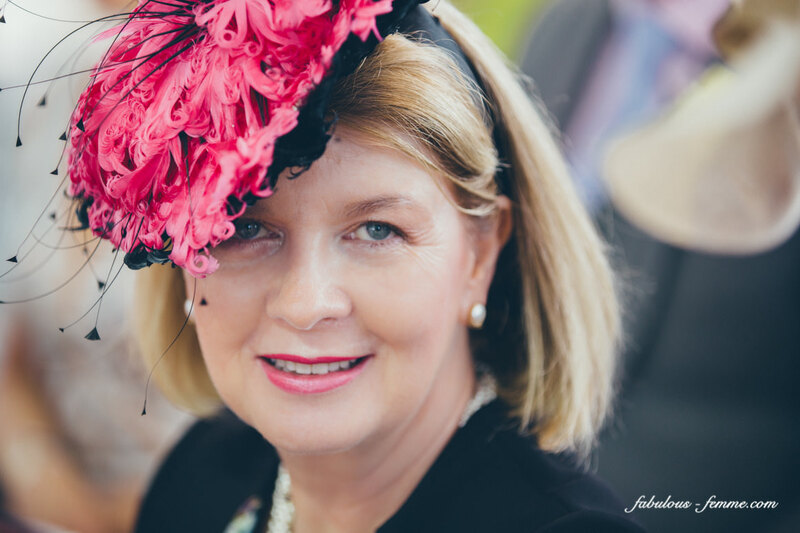 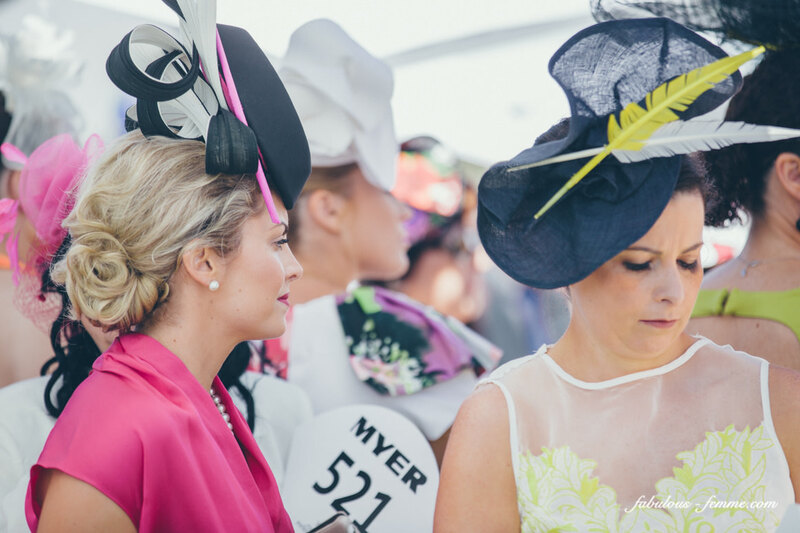 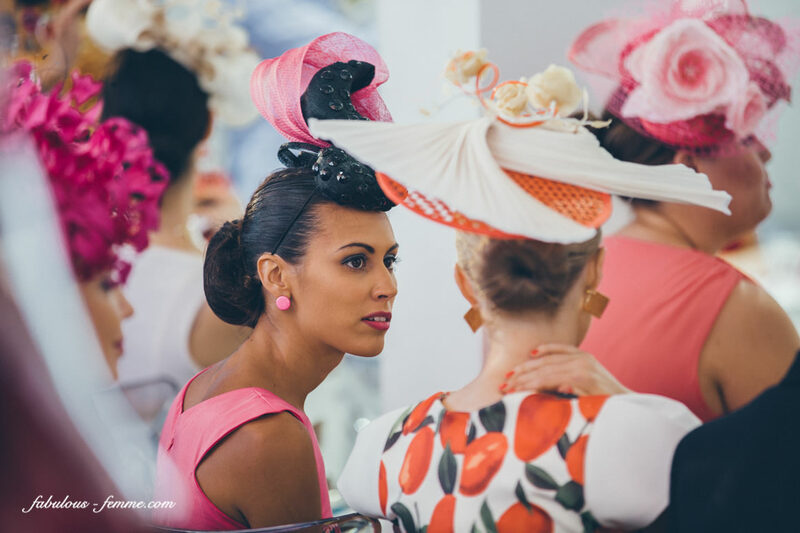 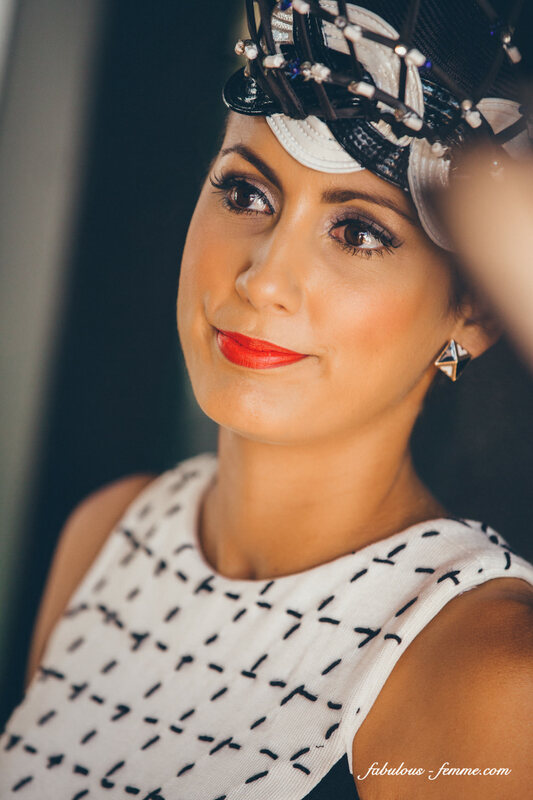 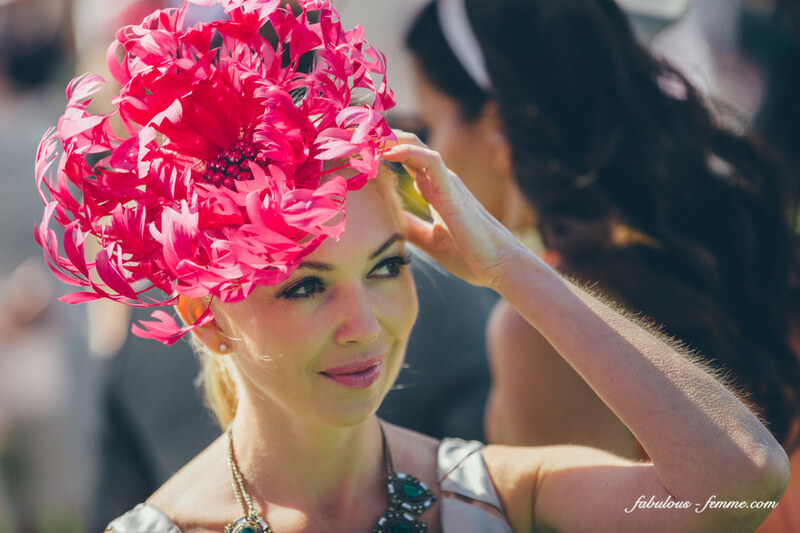 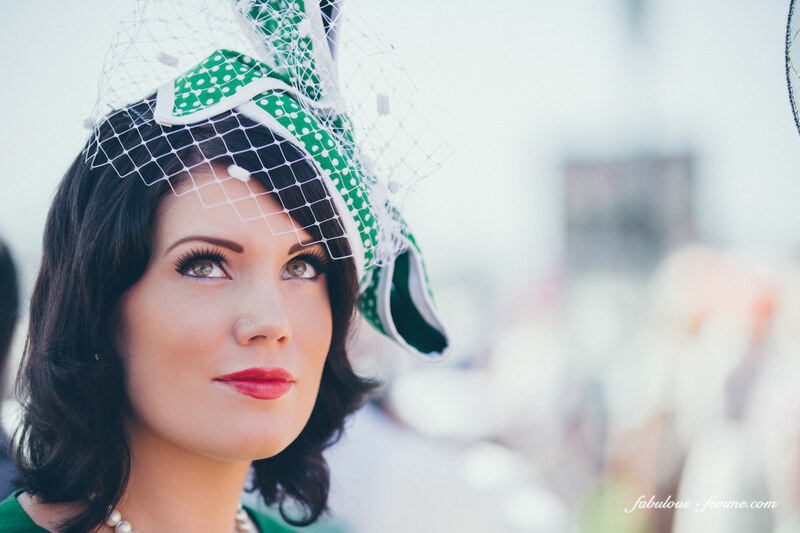 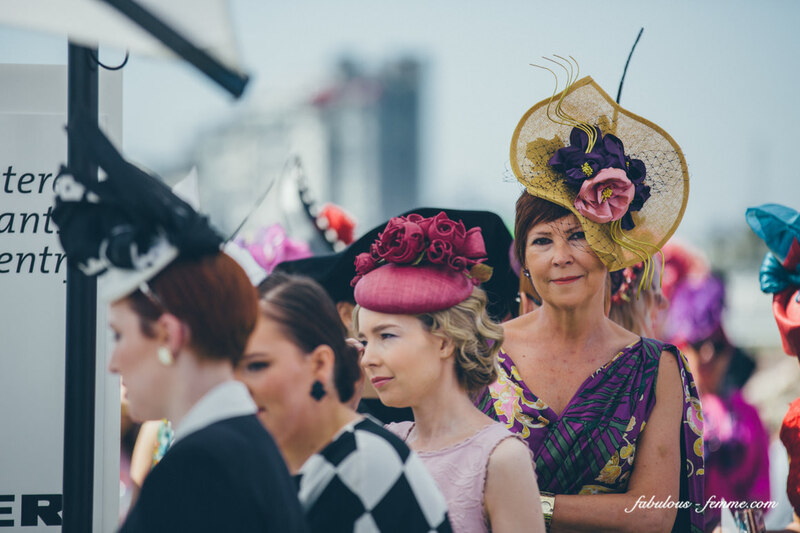 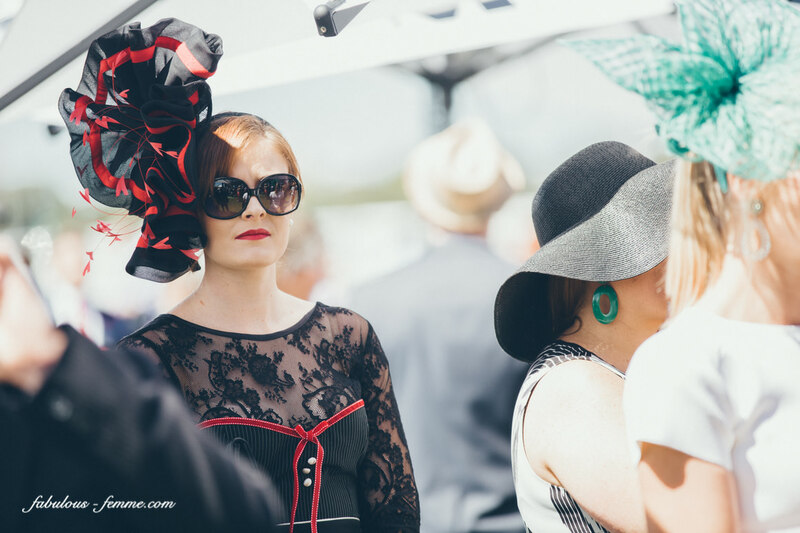 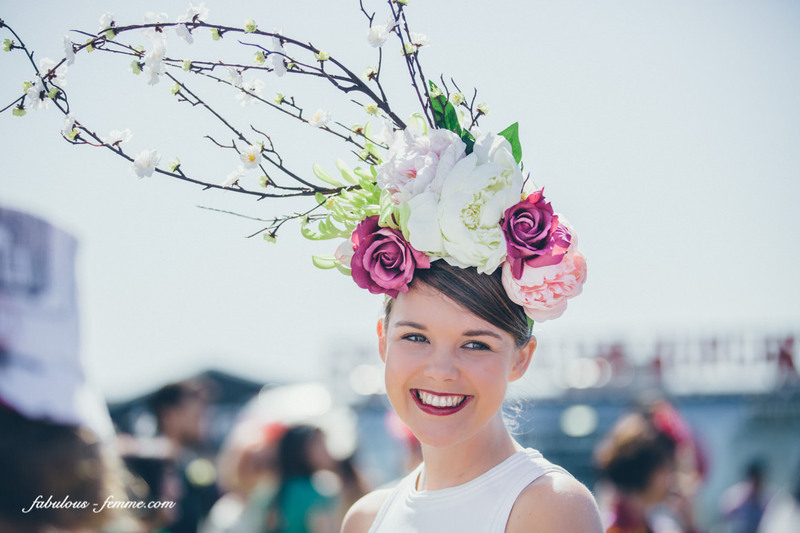 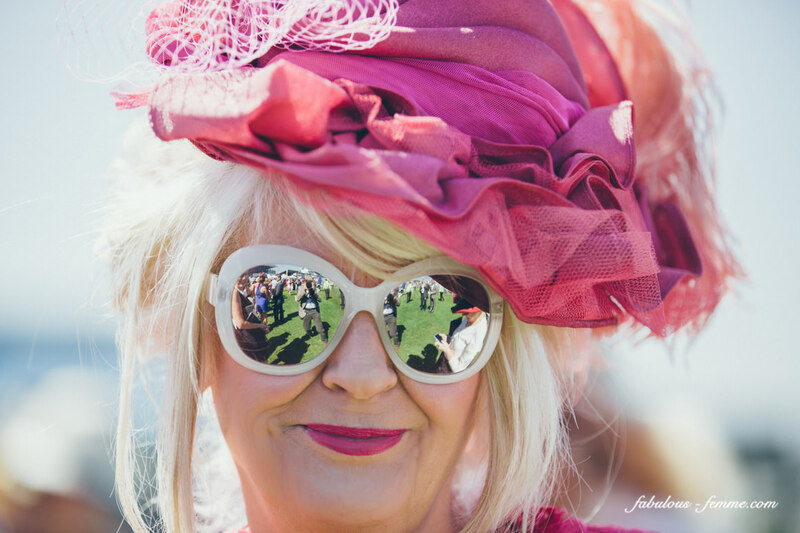 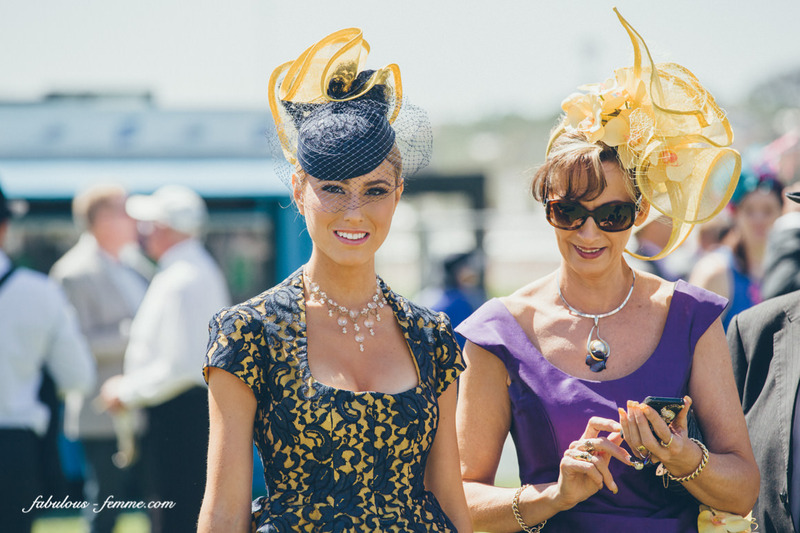 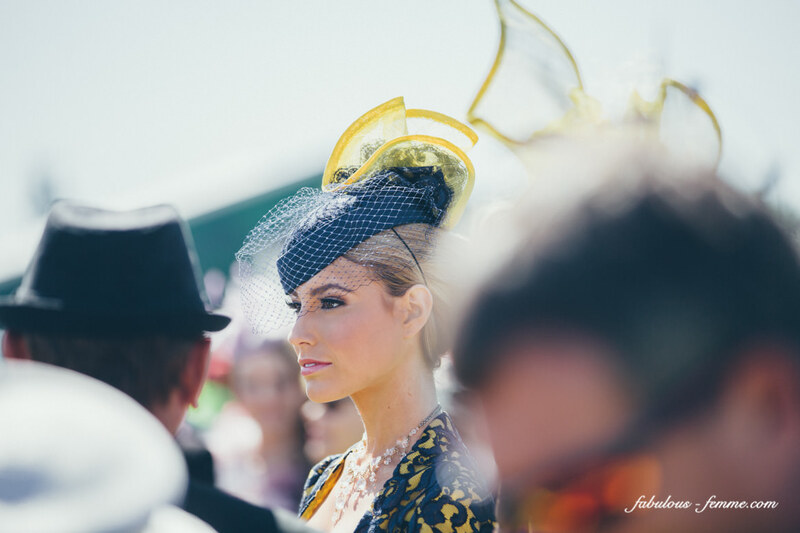 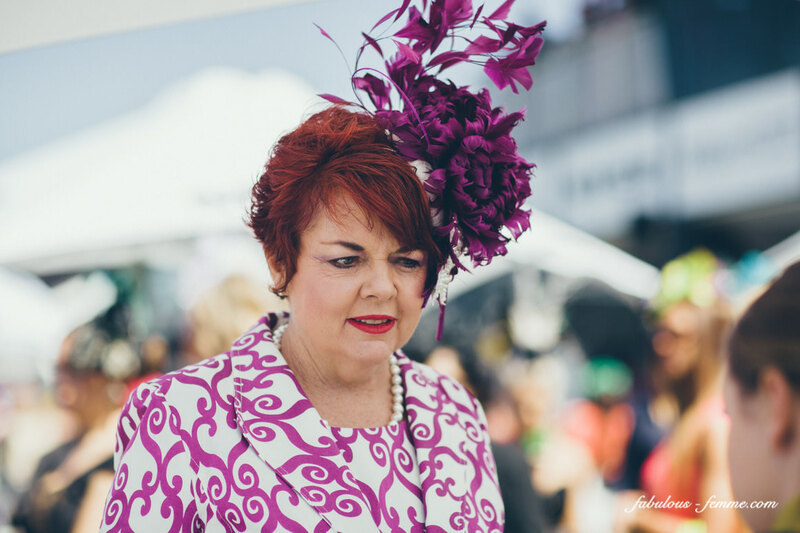 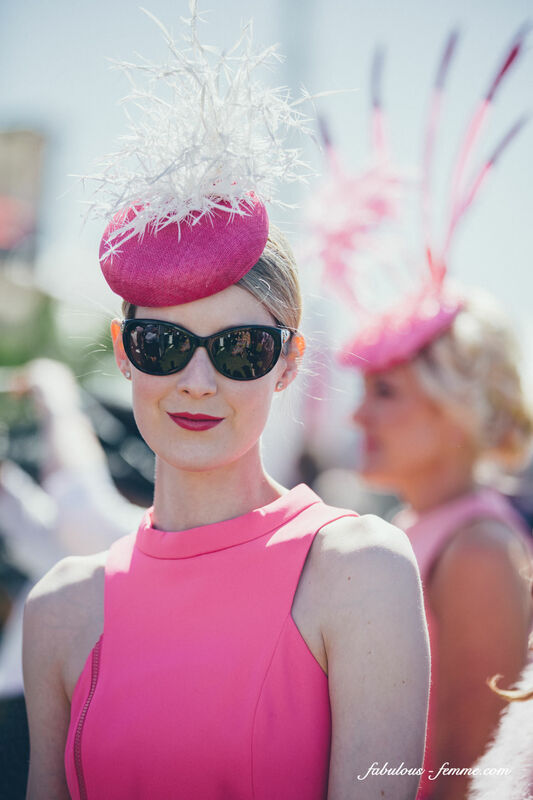 Have a look at part 1 of the Melbourne Cup Myer Fashions on the Field.